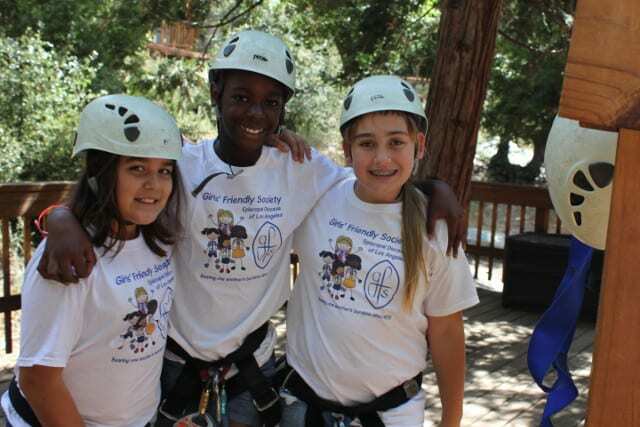 Girls’ Friendly Society is an Episcopal organization which welcomes all girls as members. There are no requirements for church affiliation except that the primary adult advisor of the branch be a member of the Episcopal Church. This allows women to help girls grow in their knowledge of Jesus Christ, to experience caring leadership from Episcopal women, and to act out the baptismal promises that Christians make, most importantly to make the world a better place. 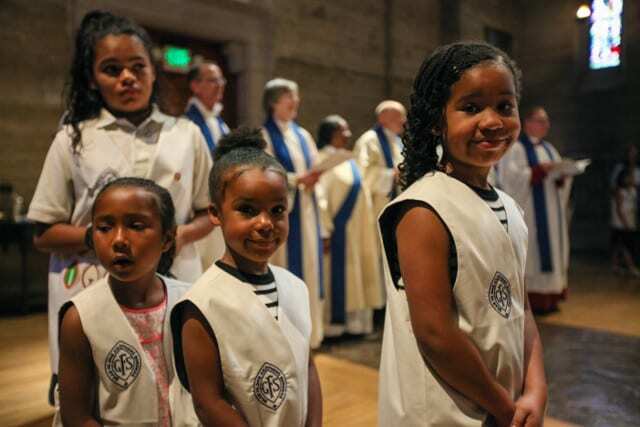 Girls’ Friendly Society branches are established at churches and missions of the Episcopal church after discerning their organizational goals and submitting a charter application. Membership as a branch of the national organization of Girls’ Friendly Society, USA, entitles the branch to both financial and curriculum resources. 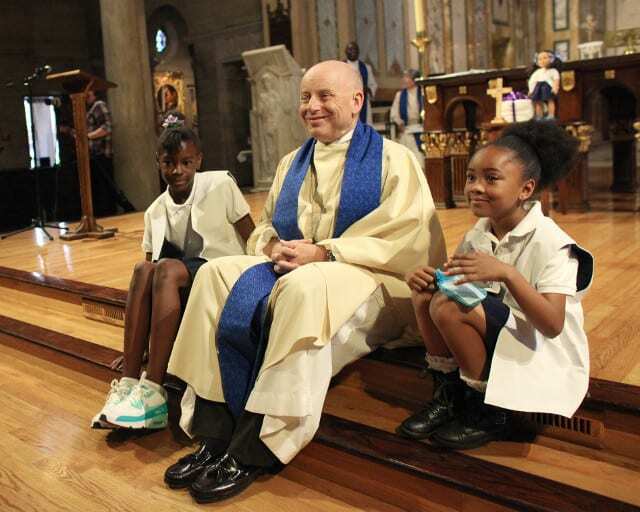 Girls who are members are able to participate in diocesan, national and world activities as well as experience fellowship with other girls at their church and in their community. 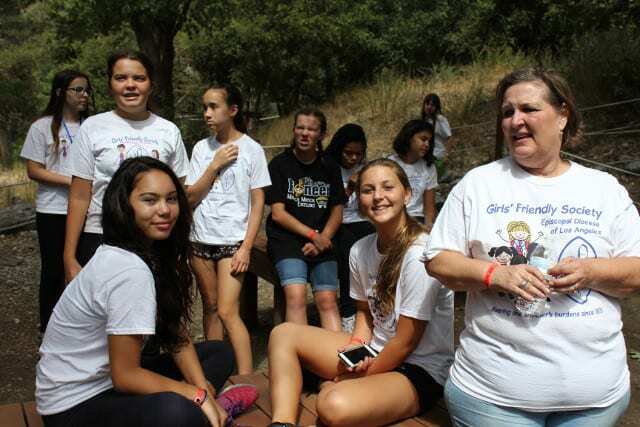 Girls’ Friendly Society (GFS) helps to develop the whole girl, but is especially valued for its program which helps girls develop spiritual lives through study, community service, recreation and worship. The knowledge and skills developed through membership in the GFS program is creating a leadership pipeline for Episcopal Church Women. GFS exists across the United States and in over 20 countries. Visit the national and global websites for more information. The calendar of events and the GFS badge program in the Diocese of Los Angeles is on our website.